This eagerly anticipated sequel to Lee Strobel’s best-selling The Case for Christ finds the author investigating the nettlesome issues and doubts of the heart that threaten faith. 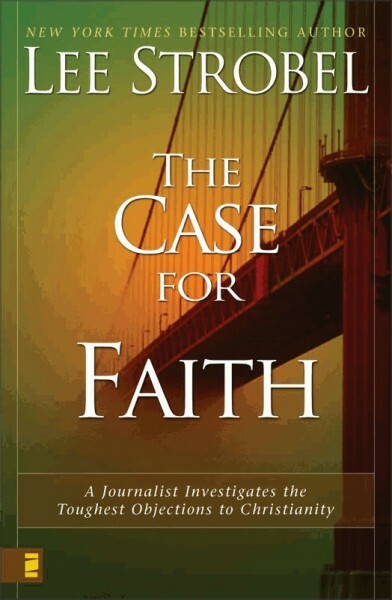 In The Case for Faith, Strobel turns his tenacious investigative skills to the most persistent emotional objections to belief—the eight “heart” barriers to faith. The Case for Faith is for those who may be feeling attracted to Jesus but who are faced with formidable intellectual barriers standing squarely in their path. For Christians, it will deepen their convictions and give them fresh confidence in discussing Christianity with even their most skeptical friends.